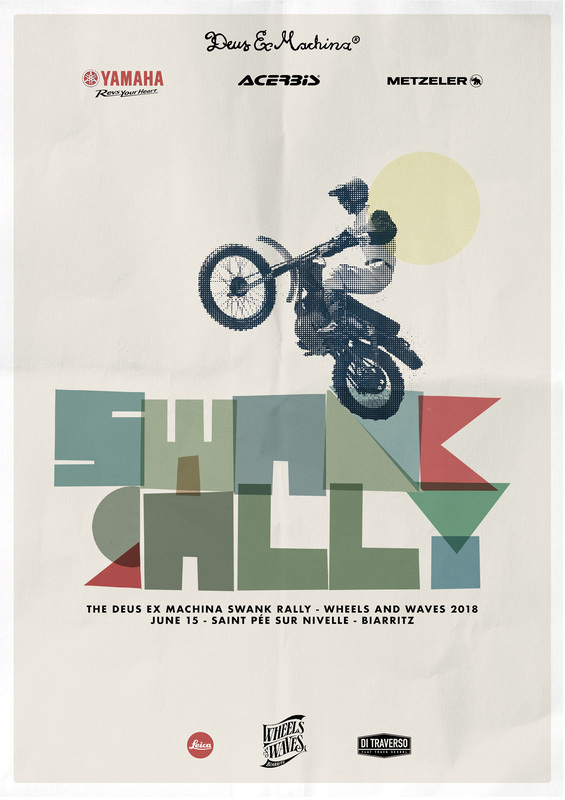 It’s swank, but it’s a rally : the beauty of old motorcycles and a muddy track, the refinement of the knobbed specials, and the ignorance of the inappropriate. The spirit of this friendly competition is what Deus is famous for : having fun with style. It’s a gentleman’s race; every rider will take his own time by starting a stopwatch at the beginning of the lap and stopping it at the finish. Then, every rider will write his own time on a board which will compile the final ranking as the competition goes by. The DSR is restricted to framers/vintage enduro. Knobbed tyres, specials and inappropriate only (No DTX/ modern MX/modern enduro, no non-knobbed tyres). Boots, gloves, helmet, chest, back and knee protections are mandatory. Vintage gear is admitted, and a vintage dress code is welcome.